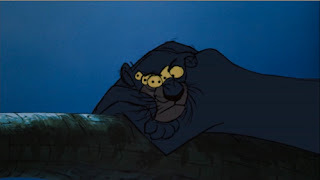 One of the best things in animation is the use of animated smears or motion blurs. 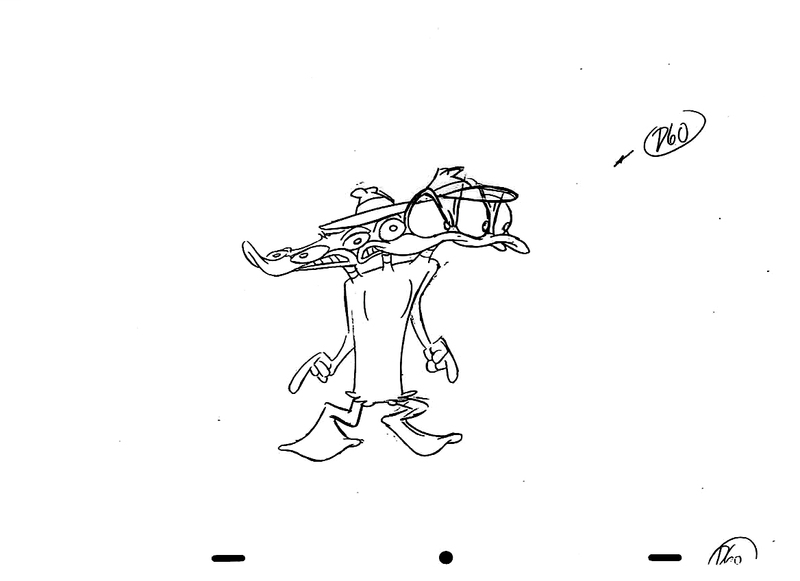 These are used in scenes when the character makes a quick motion, so fast that one drawing replaces several to achieve a snappy movement. 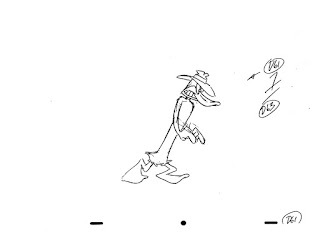 Warner Brothers animation is famous for using this technique and even Disney used it in their animated features. Here's one frame from Disney's Jungle Book. It is so quick, the human eye can't see it, but the viewer can feel the motion which is shown. 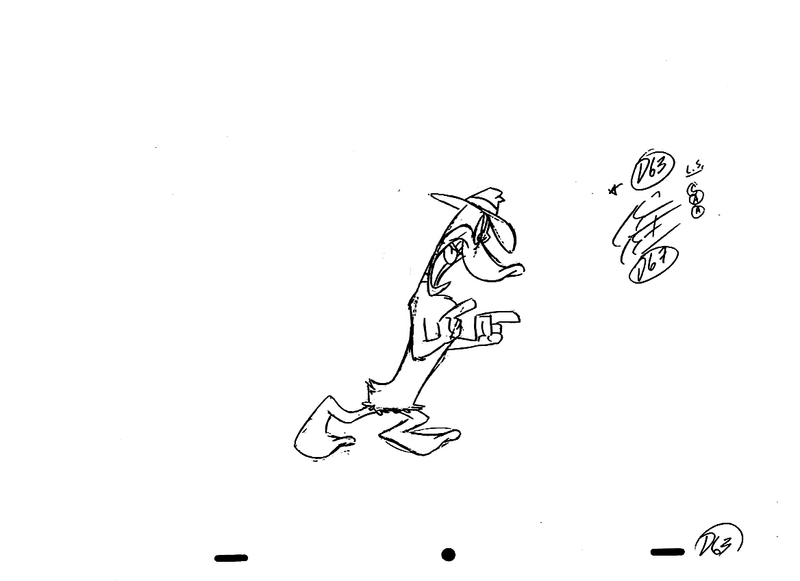 Here's an example of smear animation, which occurs in one key pose inbetween several other key poses. It works best when the action goes into an anticipation and then pops to the extreme smear and then to settle into a normal pose. D56 - D59 Anticipation, before going to D60. Below D60: 1 Frame Animation transition. D61 - D63: Settles down into final pose. 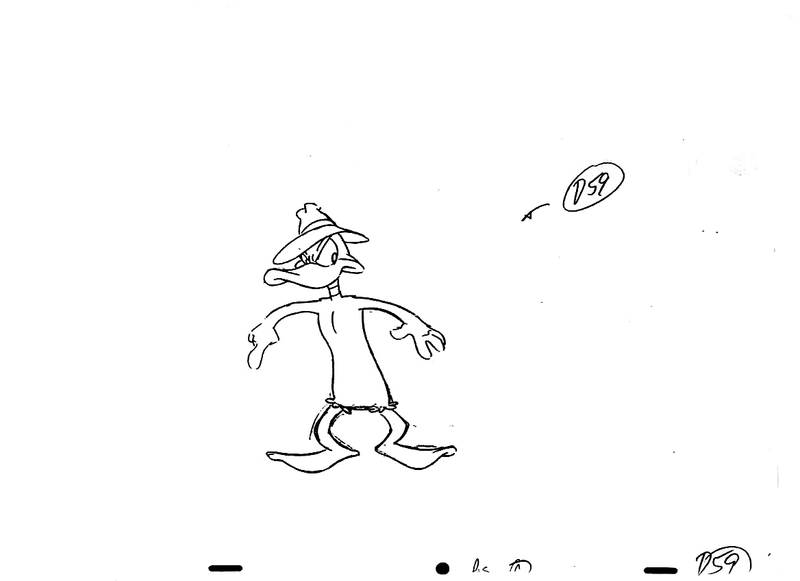 A century ago when I entered the animation field, I worked at an animation studio in Chicago where an animator I was working for, first introduced me to this one frame transitions process. 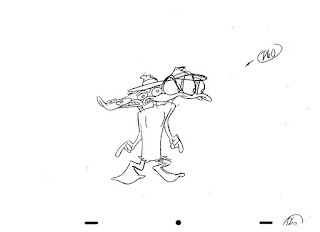 We were working on an educational film for Disney and this animator would draw these multi eyed, multi headed drawings to achieve a quick head turn or other snappy motion. 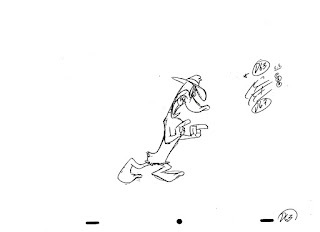 This was back when VCRs had freeze frame abilities and you could scroll through the animation frame by frame. We soon got notes from the people running the Educational division asking why their character kept going off model. They sent us still frames of the crazy transitions and asked us to fix them right away. We tried to explain the process that their Studio, who pioneered this technique and that no one would be viewing it frame by frame. In the end, we had to take it out to satisfy someone in charge and the animation was a lot less fun to watch. 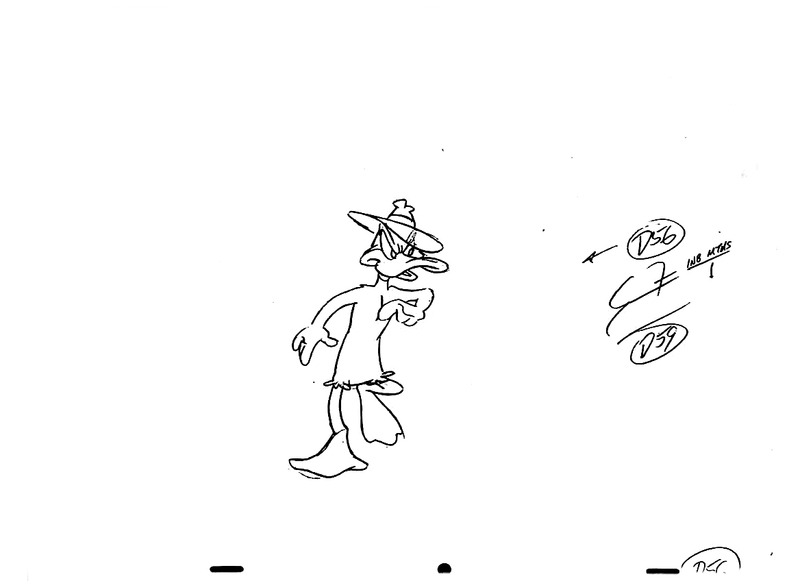 Here are a series of frames from "The Dover Boys" by Chuck Jones. 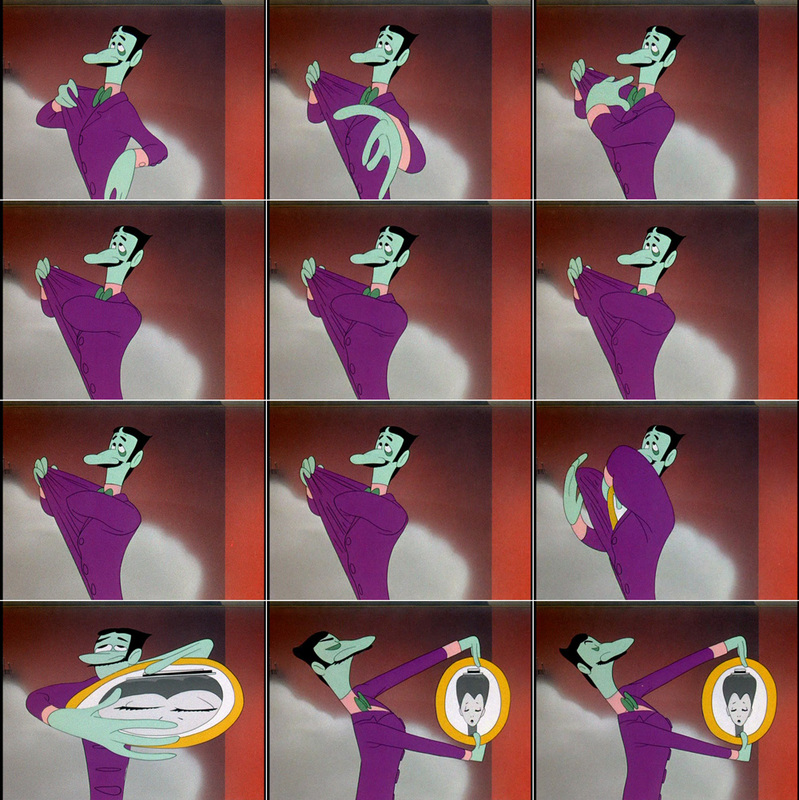 Notice that body parts can stretch and change quickly to create a very snappy piece of animation in fast motion using only one frame transitions. 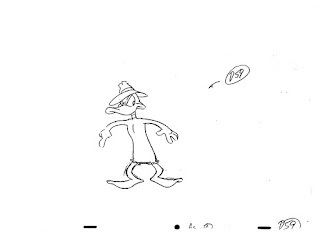 Smear Animation can be used in CG animation as well. 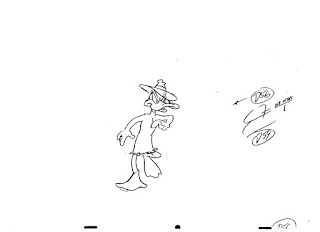 The animation rig can have controls added allowing the animator to scale the character's different body parts, without breaking the rig. Motion blur helps blend fast moving parts as well. Check out all the facial controls on Dave Gallagher's AnimSchool Giacomo character rig. Here's also a great article about the women of Disney's Ink and Paint dept. Learn something? Leave a Comment!